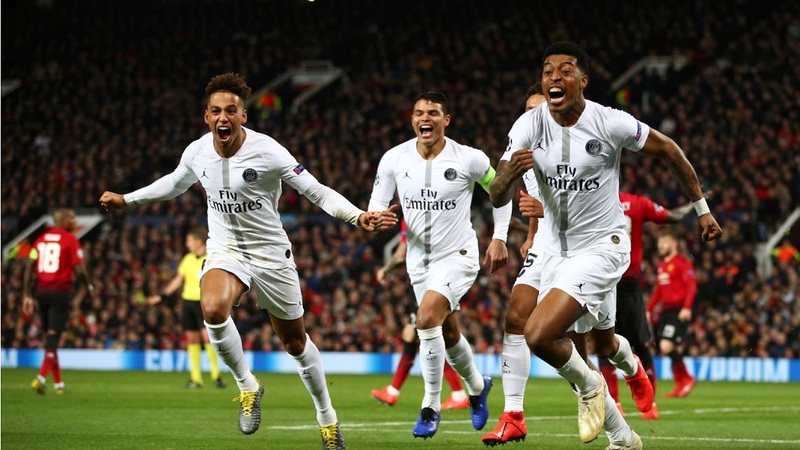 Manchester United's Marcus Rashford, left, celebrates after scoring his side's third goal during the Champions League round of 16, second leg football match against Paris Saint Germain at the Parc des Princes stadium in Paris, France, Wednesday, March. 6, 2019. 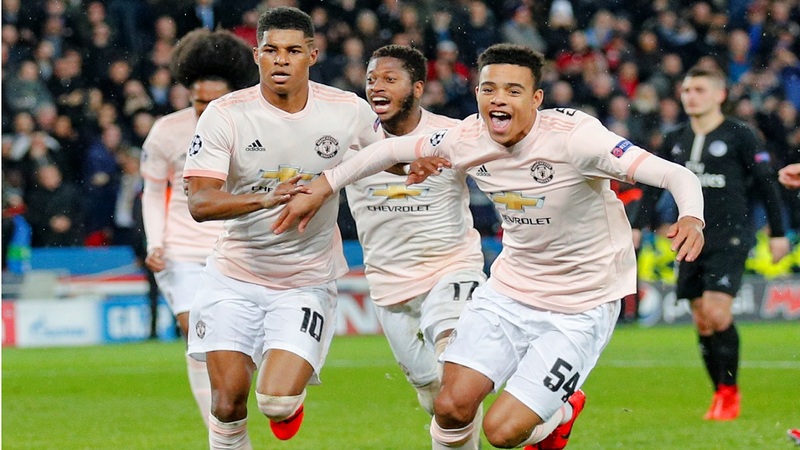 Ole Gunnar Solskjaer showed he's still a specialist in delivering last-minute victories for Manchester United in the Champions League. 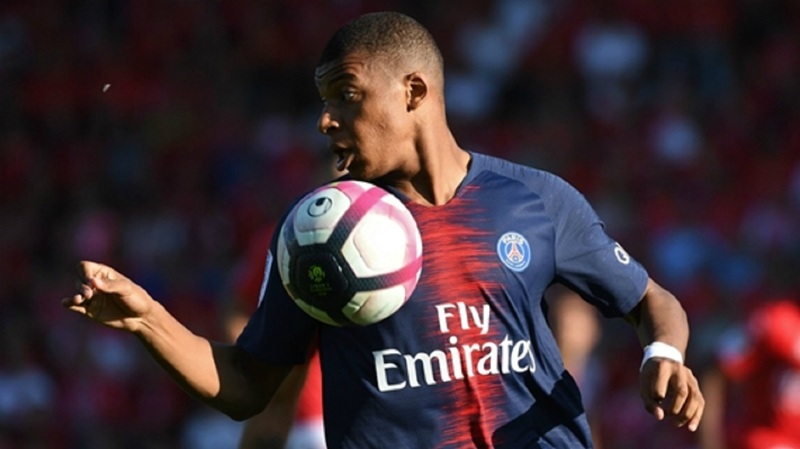 Paris Saint-Germain (PSG), though, remain a specialist in failure on Europe's biggest stage. United have yet to confirm whether Solskjaer will get the job on a full-time basis, despite the former Norway striker having completely transformed the side after replacing Jose Mourinho. This win, though, will have strengthened his chances considerably — although Solskjaer isn't taking anything for granted. 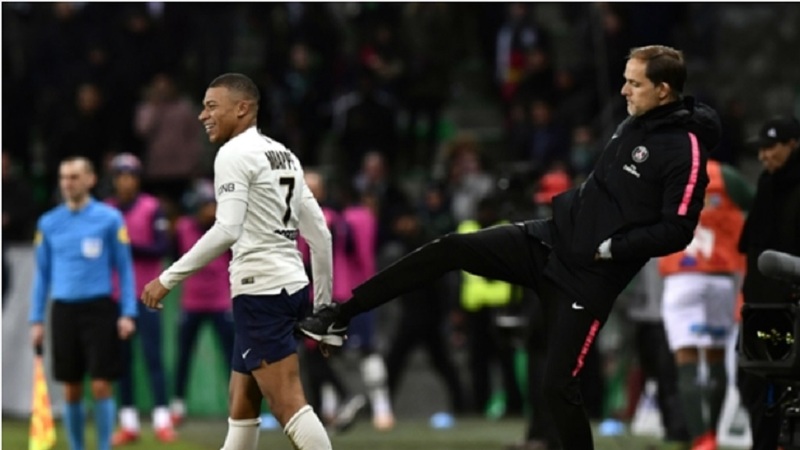 Coach Thomas Tuchel, hired after predecessor Unai Emery went out in the last 16 two years running, clung hopefully to the idea his side played better over the two legs in what he described as a "crazy" match. United were handed an immediate lifeline when PSG gifted United striker Romelu Lukaku a second-minute opening goal. The burly Belgium striker intercepted a back pass from Thilo Kehrer, rounded Buffon and slid the ball in from a tight angle.